The Branson Aiport plans to hire more staff ahead of expected growth after continuously adding more flight options. New nonstop flights from Chicago and Dallas, plus more weekly nonstop flights from Denver, will contribute to fulfilling visitor demand. Airport officials report over 15 full-time positions were created to handle the significant up-tick in new commercial air service. This May, Branson Airport will celebrate 10 years of serving the destination. Since opening, approximately 1.2 million passengers have flown through the airport, with a regional economic impact of $285 million. 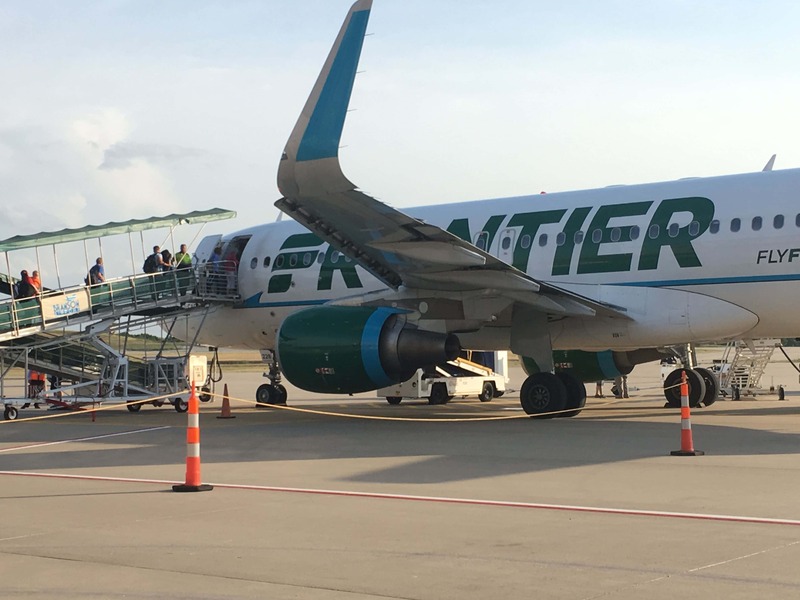 Frontier Airlines begins service this Saturday in one of the industry’s most popular jetliners, the Airbus A320 NEO, 186 passenger jet aircraft.